Nicely appointed Rental in beautifully updated condo offering the best of Shrewsbury! 2 Bed 1 Bath Condo with natural light throughout. Vaulted ceiling. Loads of closet space in both Bedrooms. Assigned Parking Spot plus a Assigned Covered Parking Spot. Eat in kitchen. Swimming Pool for those hot Summer days. Tenant not responsible for the HOA fee of $200.00 Rent is $975 per month. Small dogs/no cats. Security deposit of $975.00 Move In 5/20/19. Application fee is $50/person. Driving Directions: Laclede Station Rd. to east on Kenrick Manor Drive.Turn left on Knights of Columbus then right on Triwoods. Unit is on the right. Living Area: 868 Sq. 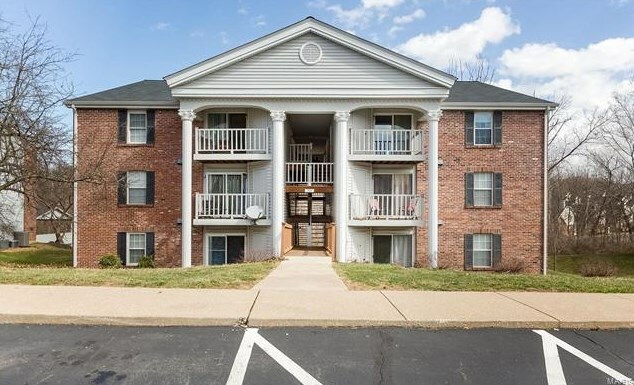 Ft.
7421 Triwoods Drive #K, Saint Louis, MO 63119 (MLS# 19018405) is a Condo/TownHouse property with 2 bedrooms and 1 full bathroom. 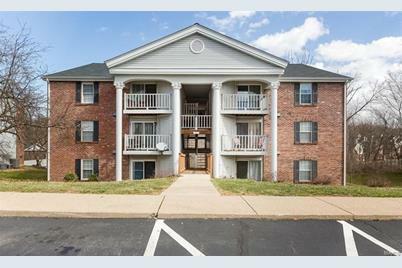 7421 Triwoods Drive #K is currently listed for rent at $975 and was received on March 21, 2019. 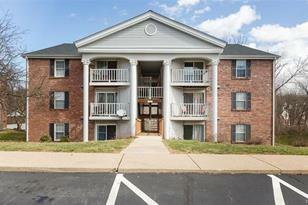 Want to learn more about 7421 Triwoods Drive #K? Do you have questions about finding other real estate for sale or rent in Saint Louis? You can browse all Saint Louis rentals or contact a Coldwell Banker agent to request more information.